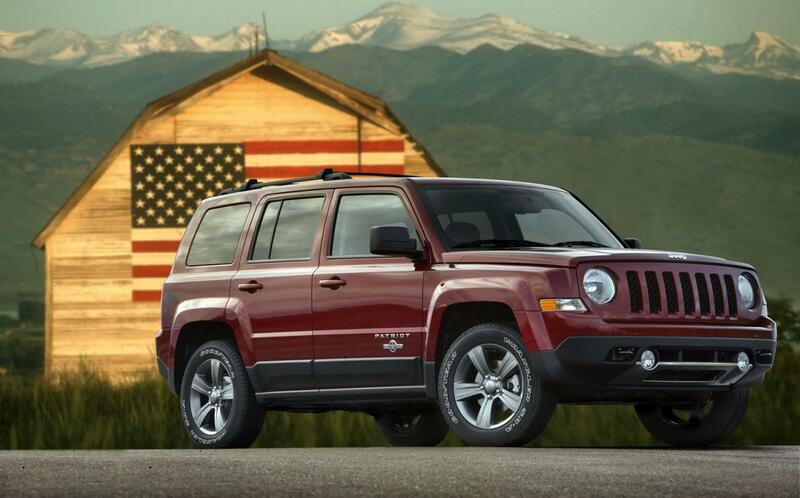 Jeep unveils the new Patriot Freedom Edition in the U.S. The Americans at Jeep introduces the new Patriot Freedom Edition, a special model which is designed to celebrate the veterans of the U.S. military. Styling features include three new exterior finishes, 17-inch Mineral Gray aluminum wheels and new logos for the hood and seats. 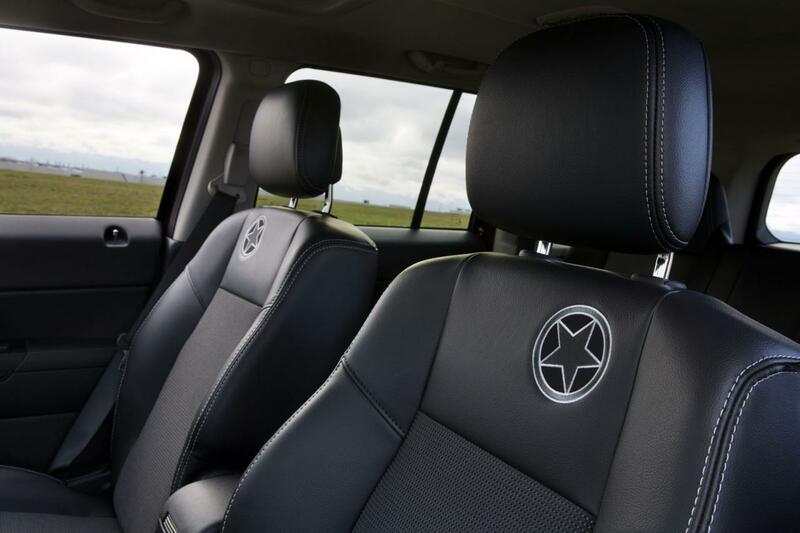 The Patriot Freedom Edition is based on the Latitude model and brings new stitching and Dark Gray cloth seats at the interior. Jeep also offers a new set of floor mats suitable for all seasons while a sunroof completes the equipment list of the Patriot Freedom Edition. 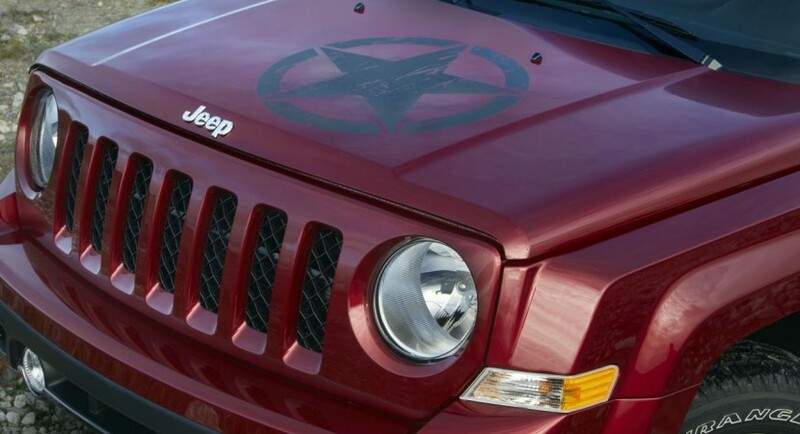 “With segment-leading 4×4 capability, fuel economy up to 30 miles per gallon, and a unique inspiring appearance, the Jeep Patriot Freedom Edition is certain to appeal to consumers,” says the company. 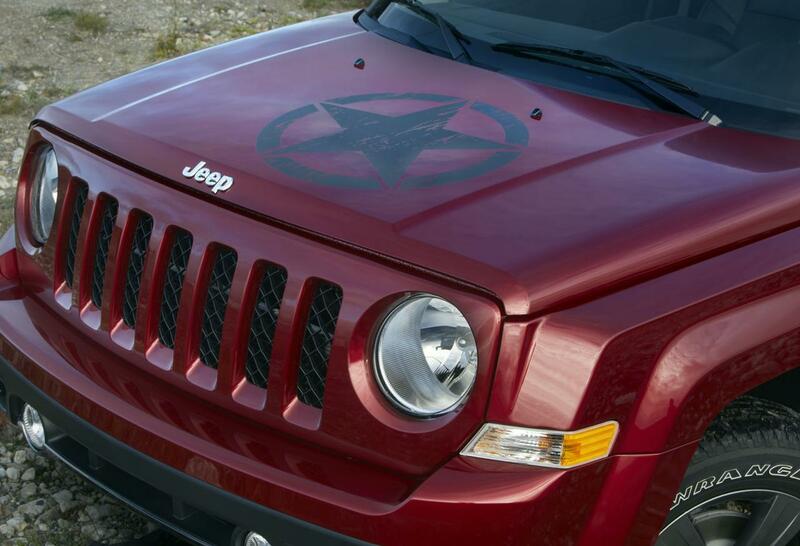 The new Jeep Patriot Freedom Edition can be ordered starting today with a price tag of $21,445. The company officially said that $250 of the profit will go to military charities.